The strong first-quarter performance coincided with Netflixs biggest U.S. price increases and emerging streaming challenges from Walt Disney and Apple, two of the worlds most popular brands. The video service added 9.6 million subscribers worldwide during the first quarter of 2019, topping the projections of both Netflixs own management and Wall Street analysts. Its the most subscribers that Netflix has gained during any three-month stretch since the Los Gatos, California, company unveiled its streaming service 12 years ago. Netflix expects to add another 5 million subscribers during the current quarter ending June, but that projection fell well below analysts forecast. It would also represent a decline from the 5.9 million customers that the service picked up during the same period last year. Netflixs stock dipped 1 in extended trading to 355.85 after the numbers came out. In a discussion streamed on video, Netflix CEO Reed Hastings likened the past quarter to a perfect clean shot down the middle of a golf courses fairway while drawing comparisons to Tiger Woods victory in the Masters tournament. 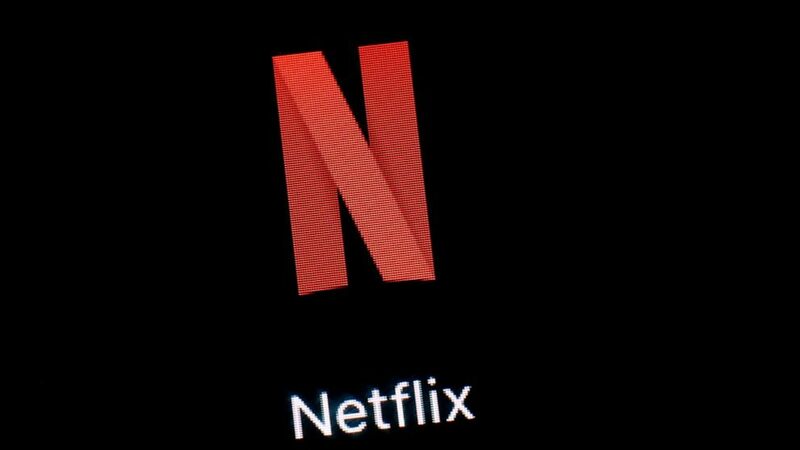 Netflix tested the bounds of its popularity with a recent a recent price hike that raised the cost of its most popular plan to 13 a month, a 2 increase. New U.S. subscribers had to start paying the higher price in January, but it only recently started to hit existing customers. The company said it doesnt expect the price increase to trigger significant cancellations, though its second-quarter forecast implies otherwise. It expects to add just 300,000 U.S. subscribers from April through June, down from 700,000 at the same time last year. Disneys offering, due out in November, could be a bigger threat because it will feature a library of classic films supplemented with original programming cooked up by a company with a proven record of churning out crowd-pleasing entertainment. Whats more, the service — called Disney Plus — initially will cost just 7 per month. Apple hasnt disclosed the pricing of its service, which will include programs featuring renowned stars such as Oprah Winfrey, Jennifer Anniston and Jason Momoa, nor a specific date for its debut. Theres a ton of competition out there, and Disney and Apple add a little bit more but frankly, I doubt it will be material, Hastings said. Besides the good news on subscribers, Netflixs first-quarter profit of 344 million rose 19 from the same time last year; it included a 58 million gain from currency adjustments. The company earned 76 cents per share during the first quarter, 18 cents above the estimate among analysts polled by FactSet. Netflixs revenue climbed 22 to 4.5 billion. But the company continues to spend more cash than it is bringing in as it pours money into a lineup of TV series and films that has been attracting more subscribers. The company burned through another 460 million in the quarter and expects its negative cash flow this year to exceed last years total of a negative 3.5 billion.